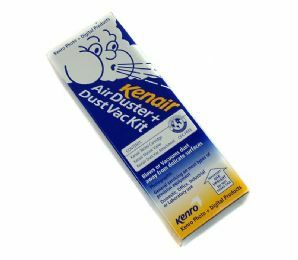 Ideal for a high pressure blast of air to blow away dust from negatives, enlargers, cameras etc etc. 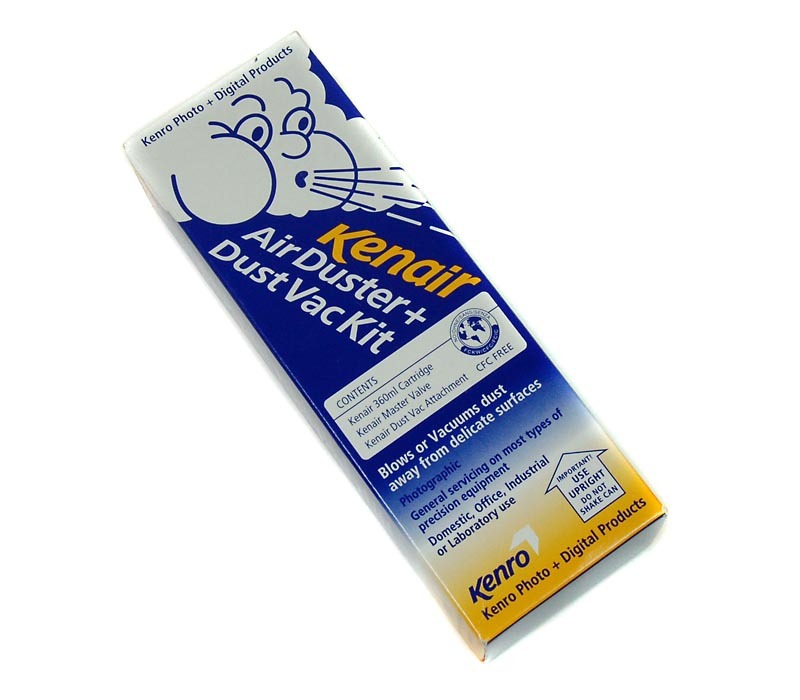 However this kit also contains the Vac attachment converting the canister into a mini-vacuum cleaner! Also contains a 360ml cartridge.